“The Metro Board of Directors today approved an FY15 operating budget that includes modest fare changes for Metrorail, Metrobus and MetroAccess starting in July. The budget advances the Metro’s strategic plan and includes funding to provide safer, better, and more service, all while continuing safety improvements, the rebuilding of the Metro system, increasing capacity, and improving the effectiveness of the current rail and bus networks. Fares will increase an average of 3% (about 10 cents per trip). Short trips of 3 miles or less will increase from $1.70 to $1.75 during off-peak and from $2.10 to $2.15 during rush hour. The maximum rail fare will increase to $5.90, from $5.75 today. A $1 surcharge will continue to be applied for trips taken with a paper farecard. Regular bus fares will become $1.75, regardless of whether using cash or SmarTrip. Today, fares are $1.60 for SmarTrip and $1.80 cash. Senior/disabled fares will increase to 85 cents, from 80 cents today. There are no changes to existing transfer discounts. The 7-Day regional bus pass will increase to $17.50, from $16.00 today. Parking rates will increase by 10 cents at all Metro-operated facilites. At selected stations in Prince Georges County, parking rates will increase an addition 50 cents (total of 60 cents). MetroAccess fares will continue to be 2x the fastest rail or bus trip. 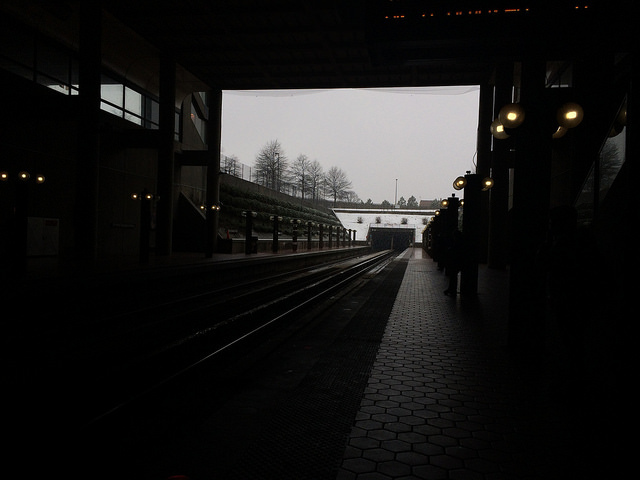 The maximum MetroAccess fare will be lowered from $7 today to $6.50.